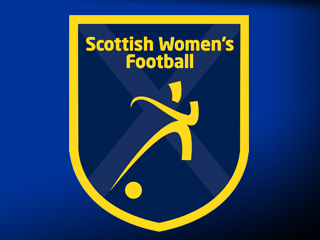 Anna Signeul has announced a 21-player squad for next month’s Training Camp in Stenhousemuir which includes nine players from Hibernian Ladies, namely Jenna Fife, Lizzie Arnot, Chole Arthur, Emma Brownlie, Siobhan Hunter, Joelle Murray, Heather Richards, Lisa Robertson and Kirsty Smith. Glasgow City are also heavily represented with places for Megan Cunningham, Julie Fleeting, Hayley Lauder and Kirsty Smith, amongst others. Spartans pair Rachel Harrison & Sarah Ewens, Celtic keeper Gemma Fay and Lana Clelland of UPC Tavagnacco, make up the squad. The Scots will meet up on Monday 3 August for three consecutive days of training at Stenhousemuir FC’s Ochilview Stadium. The camp will act as preparation for the 2017 European Championship Qualifiers which start with an away trip to Slovenia on Tuesday 22 September.